Guys, we made it! 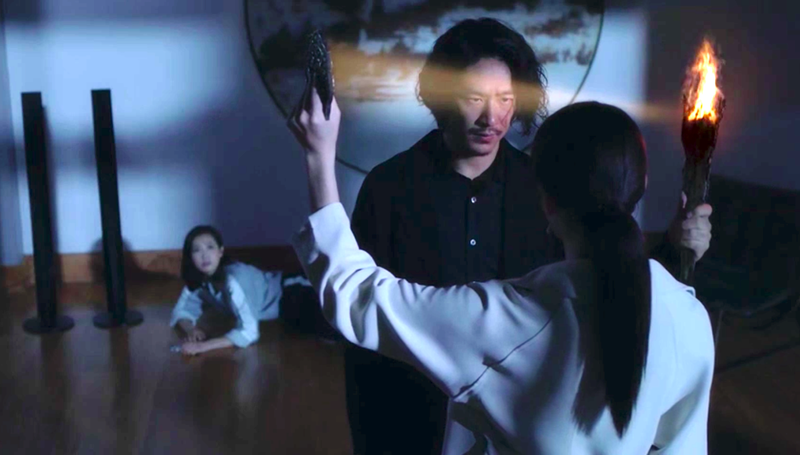 Moonshine and Valentine 结爱 ▪ 千岁大人的初恋 has aired its series finale, which means it's about time for another round of discussion. Did you like it, hate it or have mixed feelings like I do? Because the supposed bad ending was not as bad as I anticipated. It may also be because the screenwriter's apology had readjusted my expectations for the story. The tragic lovers dissolve into dust. Zhao Song realizes belatedly that Qian Hua is in love with him and not Helan Jing and that she's been trying to stop him because she doesn't want to be in love with a terrible person. He tells her that he did everything for her and that he will willingly die in her hands. In tears, she ignites a fire that kills them both. The cheating friends start picking up the pieces. 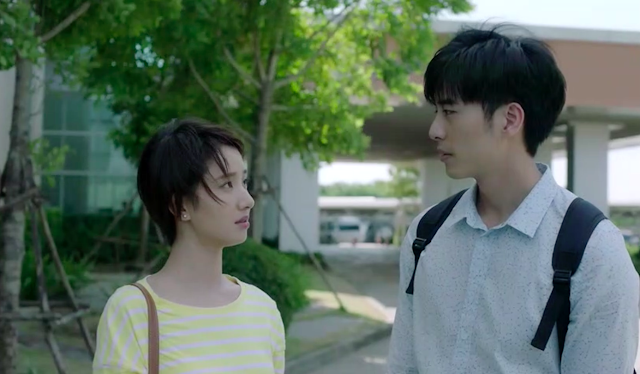 Tian Xin is the only one to visit Jia Lin after he is discharged from the hospital. She asks him why he is in a rush to head back to the States. He asks her whether she would consider going abroad again in the near future. Neither give a straight answer. The love triangle ends at an impasse and the coffee shop gains two new recruits. 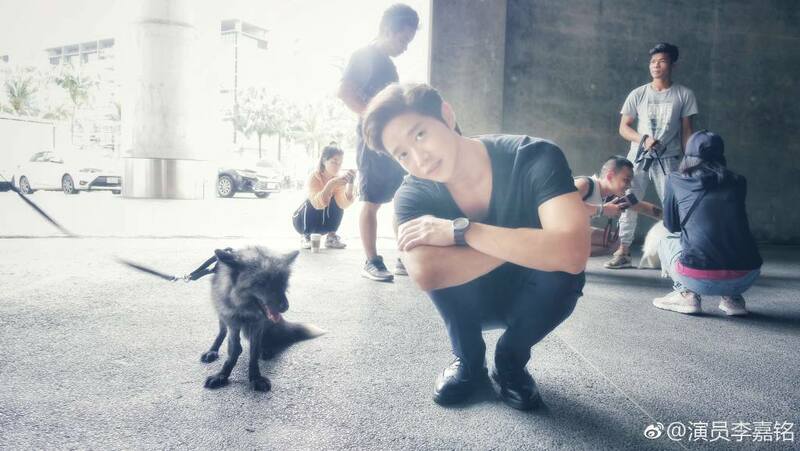 After sacrificing themselves to help Helan Jing regain human form, Xiu Xian and Kuan Yong revert to their fox form. 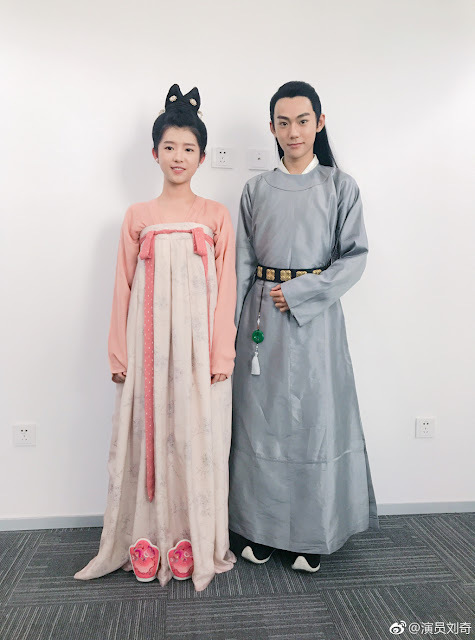 It may take them hundreds of years to become humans again and the two remain faithfully by Xiao Ju's side. Helan Jing appears during the last five minutes (only!). Pipi's endless yearning comes to an end when she runs into Helan Jing on the train. However, he has lost his powers and his memories. She introduces herself as Guan Pipi and remarks that his name Helan Xi is very unique. She guesses the Chinese character for his name correctly which surprises Helan Xi because she's the first person to ever get it right. She tells him that she's waiting for a very important friend and he says that he will wait with her. It feels more bitter than sweet how things ended, but at least it is hopeful. 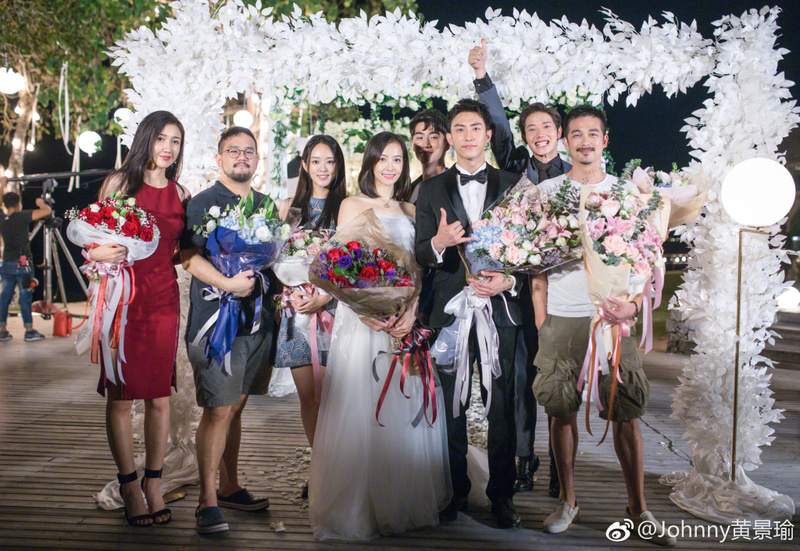 Many of the cast members took to weibo to share photos from behind-the-scenes to celebrate the finale. Thank you for the recap. Any information on the spin off? 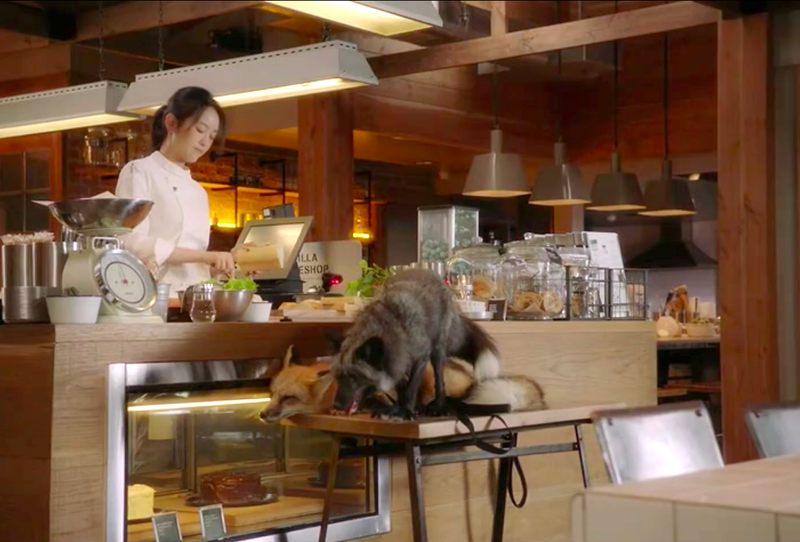 i didn't expect much from the drama when i first started watching it - but after the first episode i was hooked! the story moved nicely and the acting wasn't bad! this is my first cdrama and i'm sad it's over. i do hope there will be a season 2...i'd love to see these characters again. 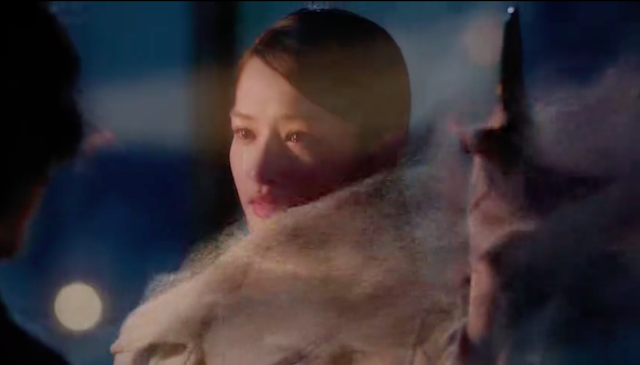 such a vague ending, as with many of the cdrama finales I've come to watch. Is it so hard to tie up loose ends in a drama? it was an enjoyable watch but it's apparent that it was losing momentum during the last few episodes. The writer though was quick enough to own up to it and apologised; with that she avoided back lash and harsh criticism. The ending was't the best but at least it's not atrociously bad. 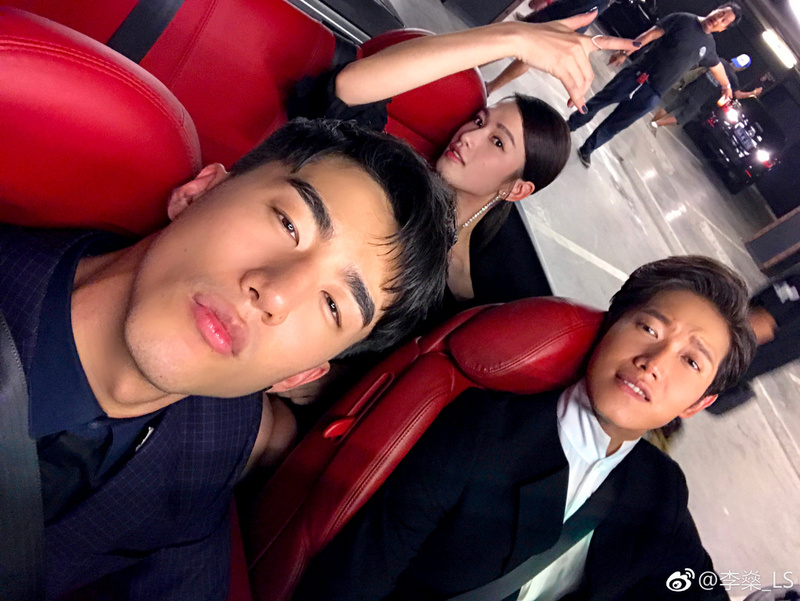 To be honest i was more into the TRIO OT3 than the main couple although they didn't end up how i wanted which would have been impossible to begin with (them all 3 in HE) in a mainstream drama. This drama was still worth my time.